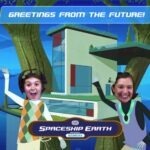 Browse > Home / Counselors / Greetings From the Future! 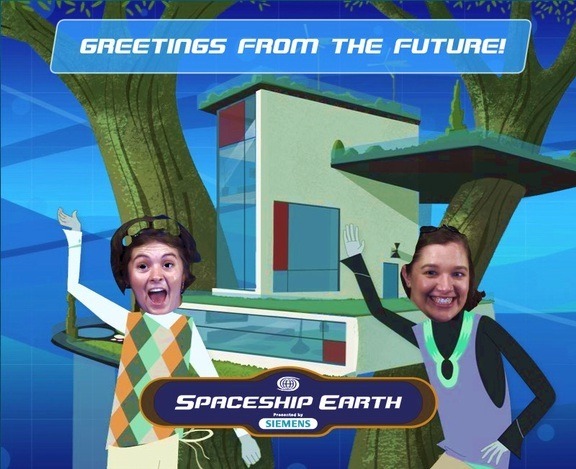 Last week when Jessi and Mandy were in Orlando, they spent a day at the “Experimental Prototype Community of Tomorrow” (or EPCOT) in the Walt Disney World Resort. We were all down in Florida last week for two different conferences: The Association of Independent Camps and the American Camp Association. These are annual events where camp professionals gather to explore issues relating to camp programs, staffing, health and safety, and youth development research. They are held in different cities each year, so part of the fun is exploring the local sights. Looks like Jessi and Mandy did just that! One Response to "Greetings From the Future!"